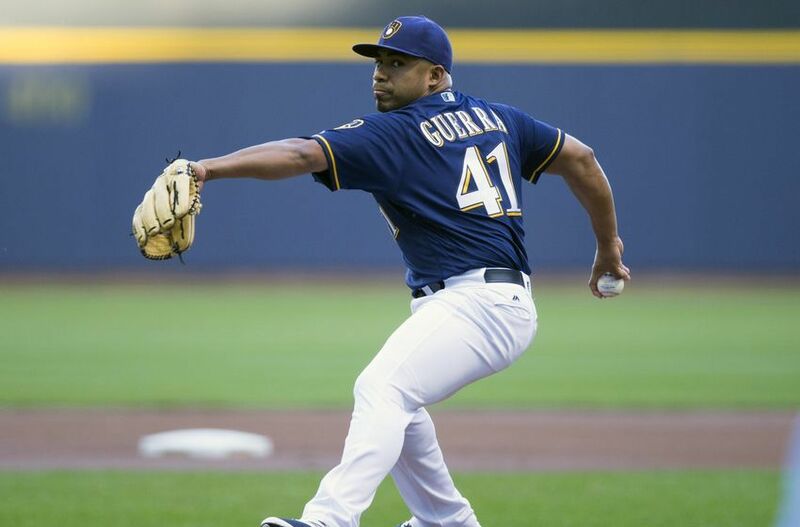 Milwaukee Brewers right-handed pitcher Junior Guerra was a surprising story last season, after being claimed off waivers from the Chicago White Sox prior to the start of the 2016 season. 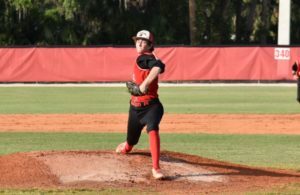 As a 31-year-old rookie in 2016, Guerra opened people’s eyes with his performance, posting a 9-3 record with a 2.81 ERA, 100 strikeouts and a 1.13 WHIP in 121 2/3 innings over 20 starts. Guerra’s success last season wasn’t expected. Prior to pitching in four innings for the White Sox in 2015, Guerra pitched in foreign and independent leagues all over the world from 2009-2014, after the New York Mets cut the right-hander following a failed PED test in 2008. Guerra had no track record of success until 2016 and also missed most of last August with an elbow injury. Despite these two factors playing against the Brewers, teams expressed interest in acquiring Guerra before the trading deadline last season and during this past off-season. But, the Brewers decided against trading the ageing hurler, which was a mistake. 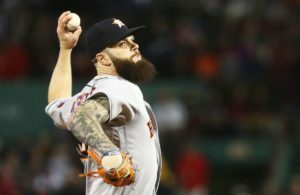 Although he has five years of team control remaining, Guerra is highly unlikely to duplicate last season’s success and his trade value will suffer. Even if he comes close to last season’s results, he’s another year older with less team control. 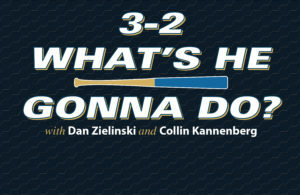 With the Brewers in rebuilding mode, it doesn’t make sense to keep a pitcher on the wrong side of 30 with at best No. 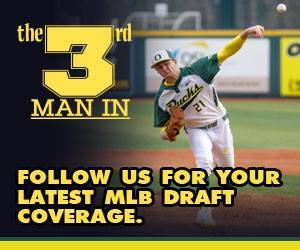 3 starter potential and no major league success besides last season. The Brewers should’ve struck while the iron was hot, trading Guerra for young, high upside talent, instead of gambling on Guerra in hopes of him duplicating his success for another season. Who says the didn’t try and trade him? It doesn’t help the Brewers to move him for less than value.